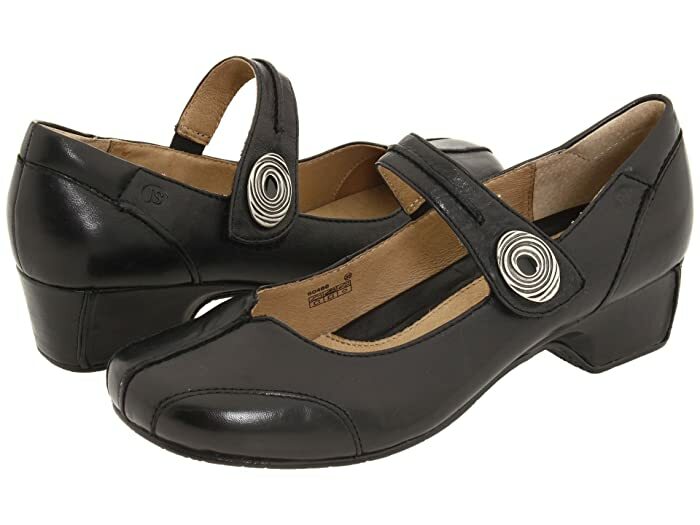 With its innocent, feminine style and plush comfort features, the Cara mary jane by Josef Seibel® will have you feeling like a kid again. 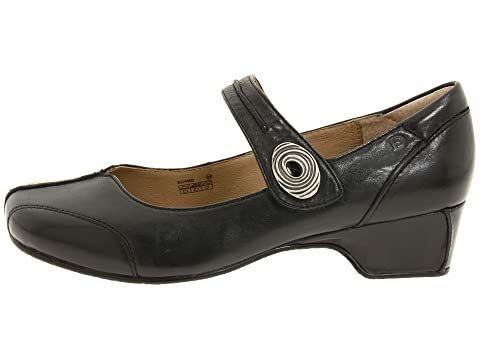 Genuine leather upper with gorgeous detail stitching for a fashionable appeal. 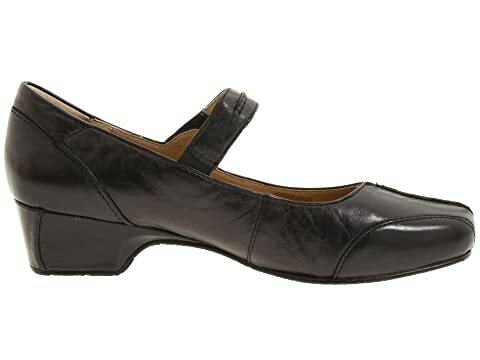 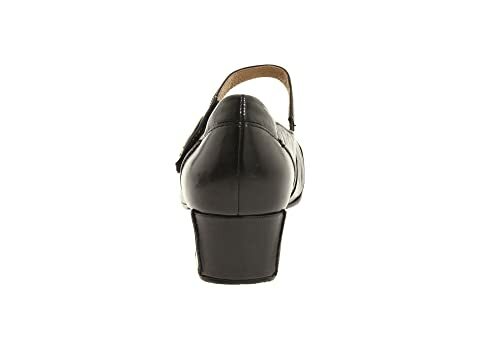 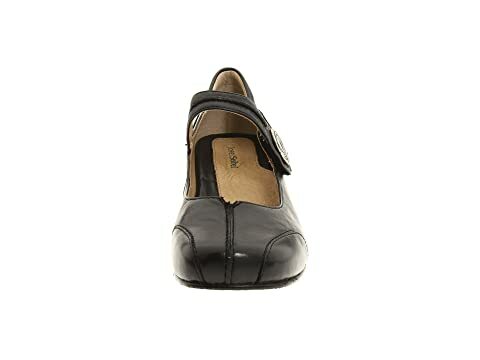 Hook-and-loop mary jane instep strap with slight goring provides a secure fit. 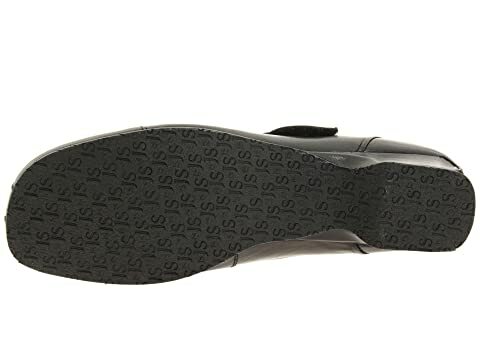 Wrapped heel and polyurethane outsole help you walk in total confidence.